Arbor Village II is a community shopping center located on the busy intersection of Wadsworth Blvd. and 88th Avenue in Arvada, CO. Nearby retailers include Bed Bath & Beyond, Ross Dress for Less, Burlington Coat Factory and PETCO. 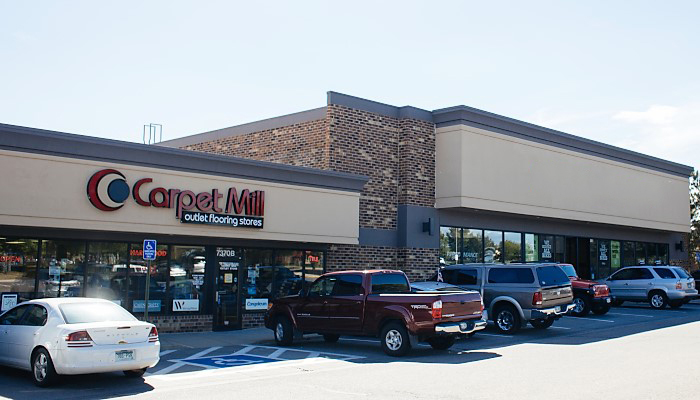 This center offers excellent frontage and visibility along 88th Ave.
Large, open located between Performance Bicycle and Carpet Mill in a densely populated retail intersection. .. Positioned in the middle of the shopping center, this space offers an excellent layout for .. This large end unit is a wide open floor plan that offers great visibility and ..